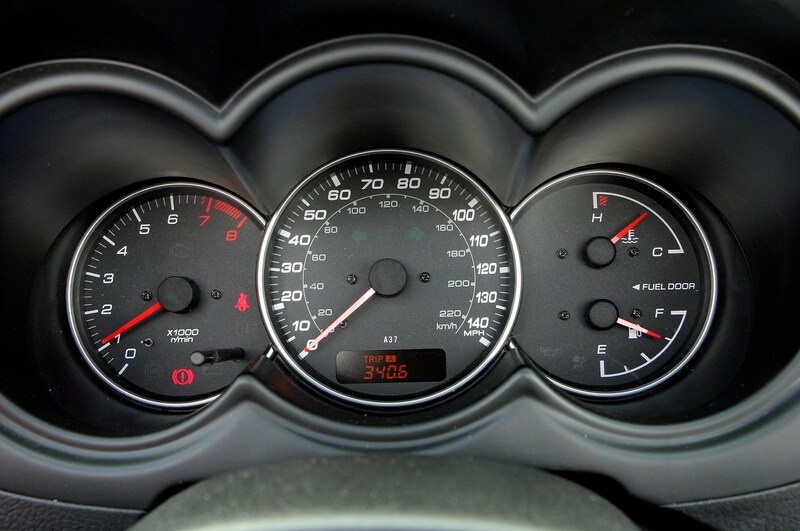 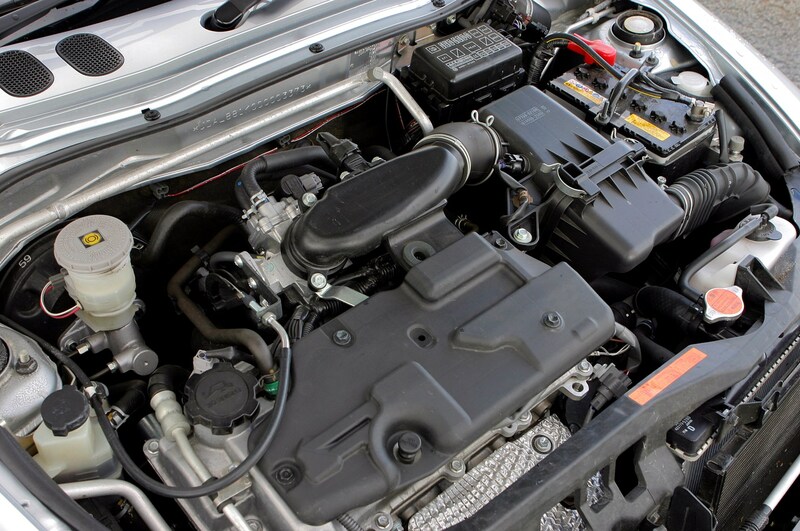 Insurance group: 24 How much is it to insure? 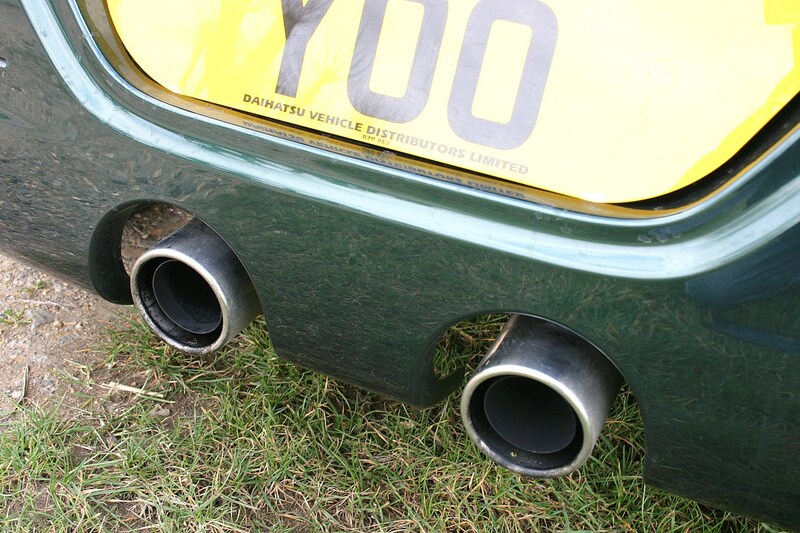 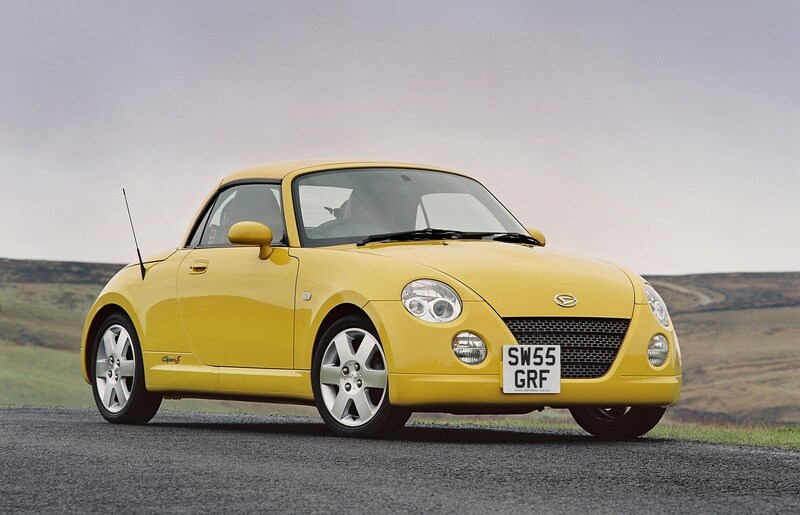 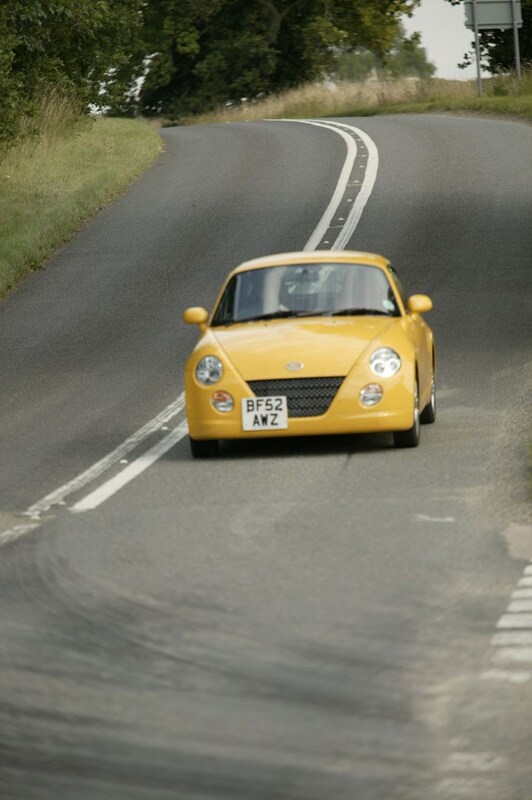 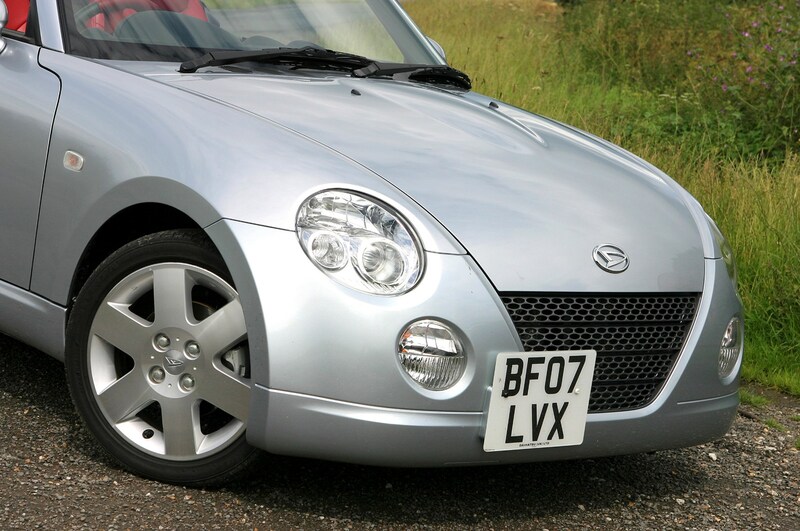 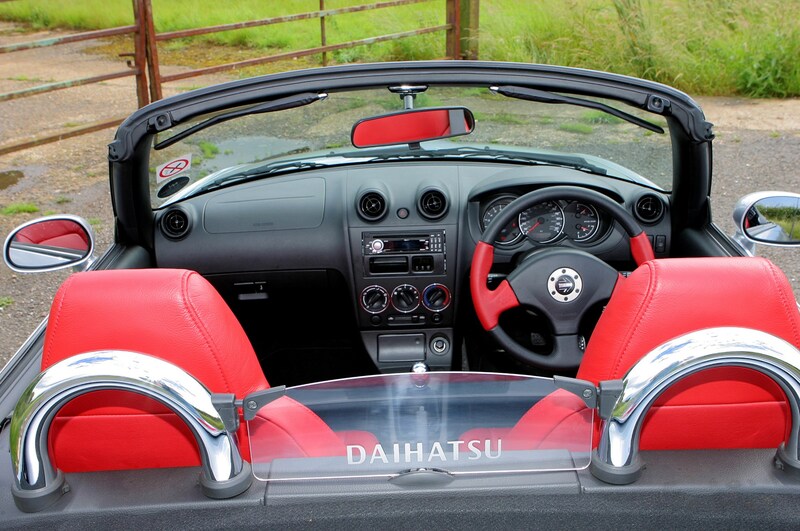 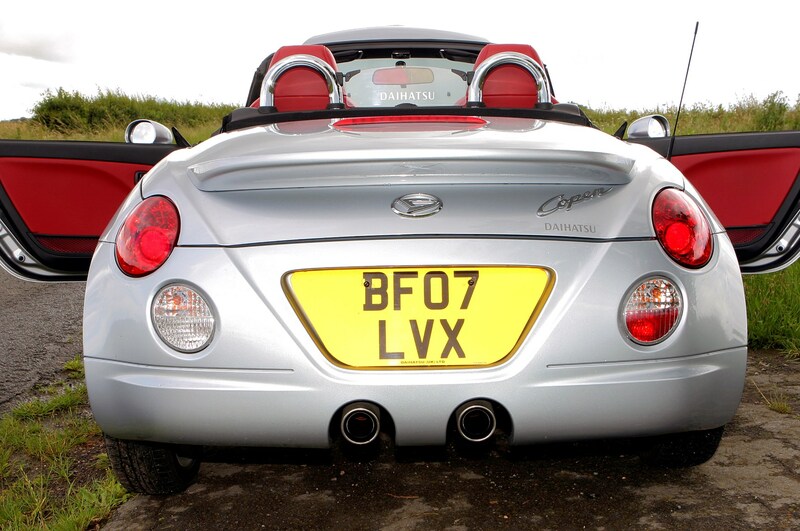 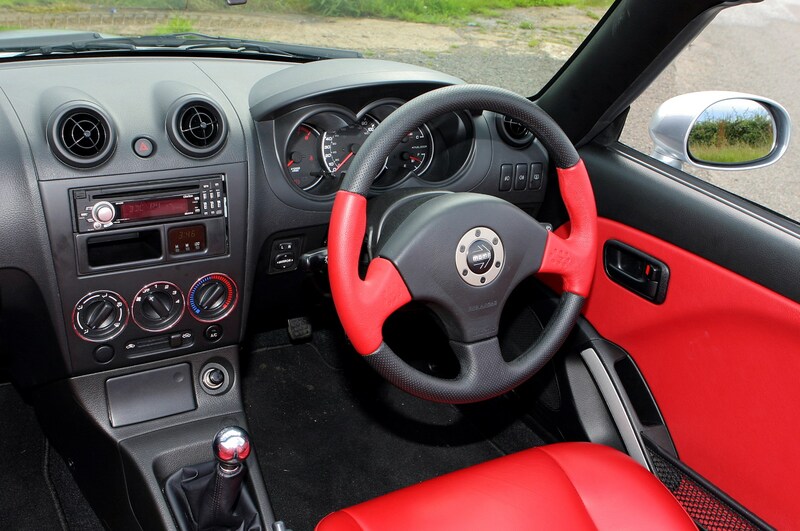 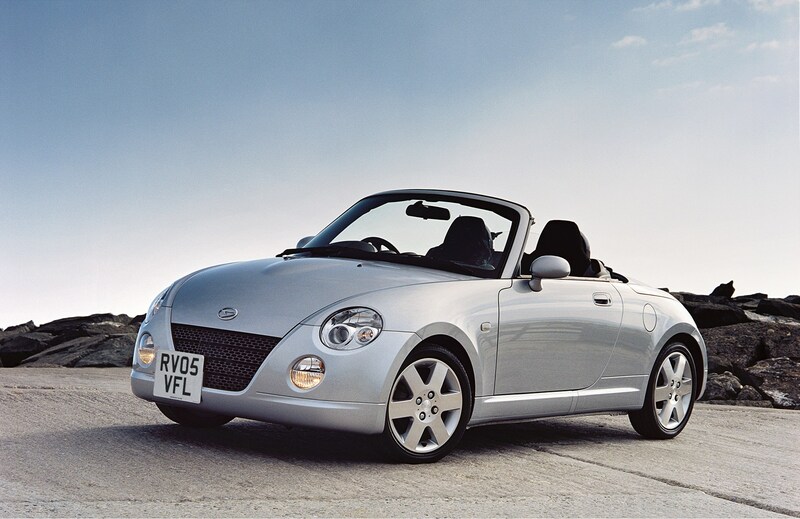 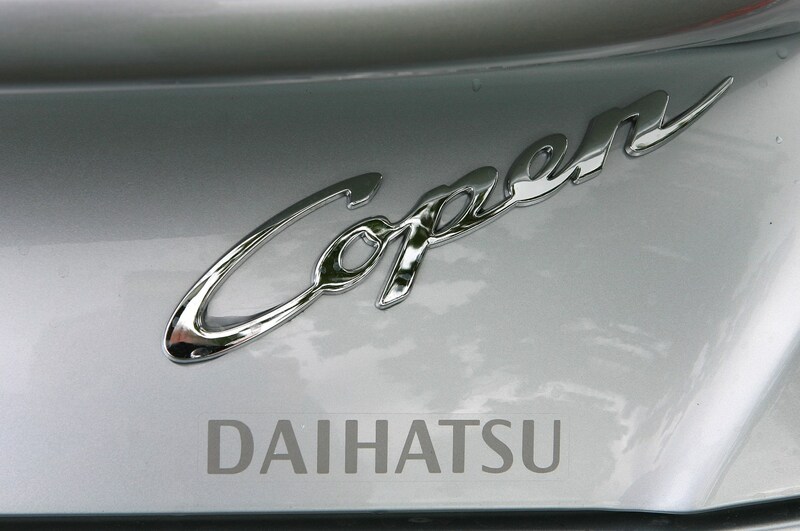 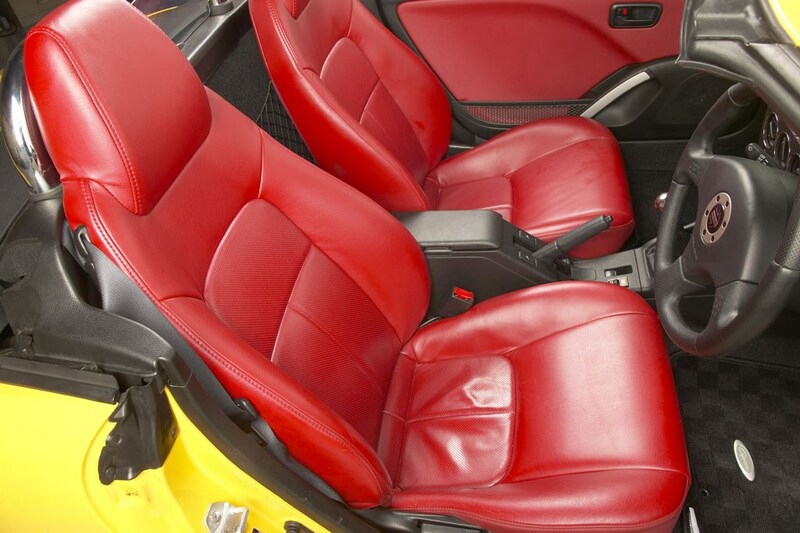 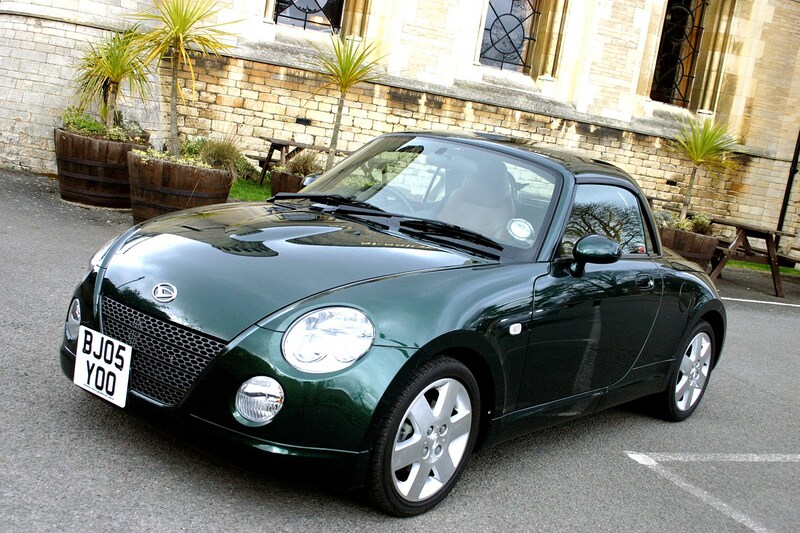 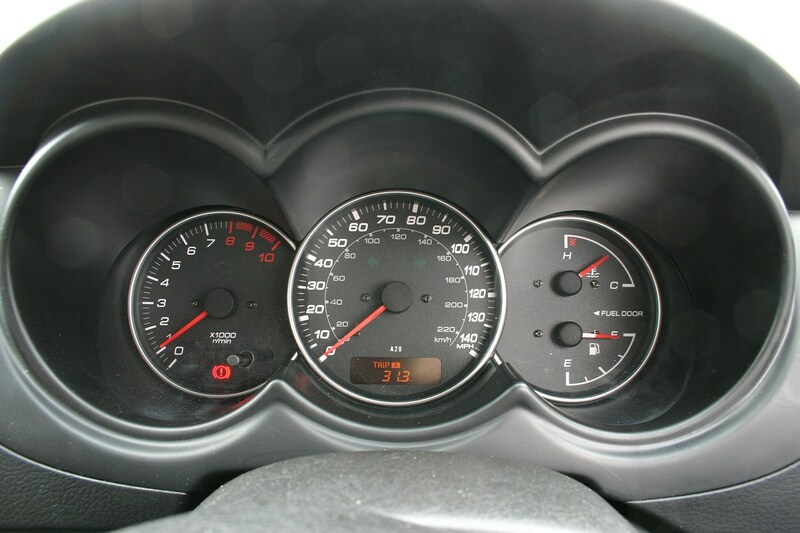 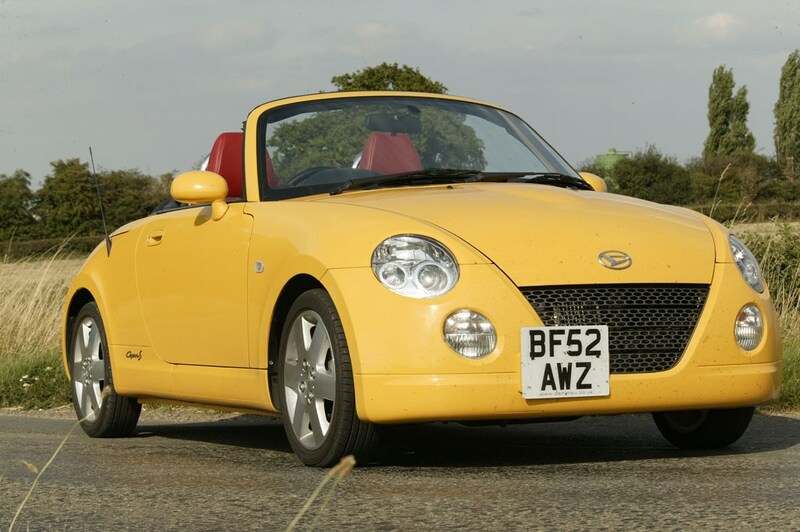 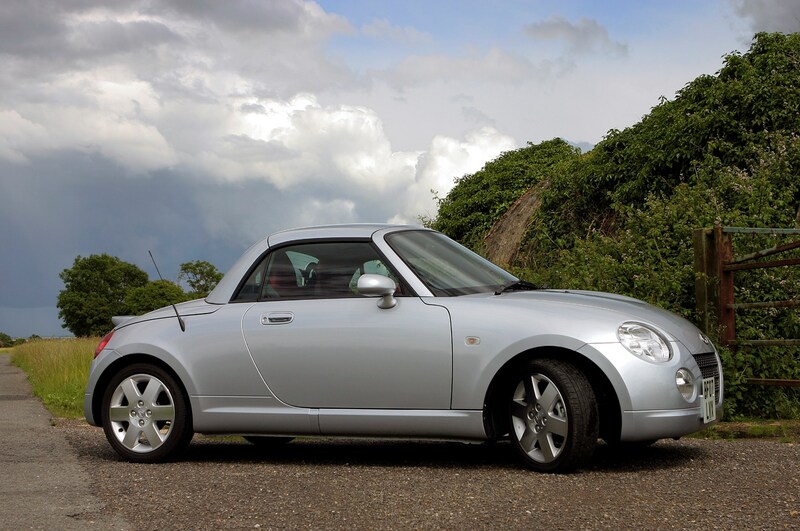 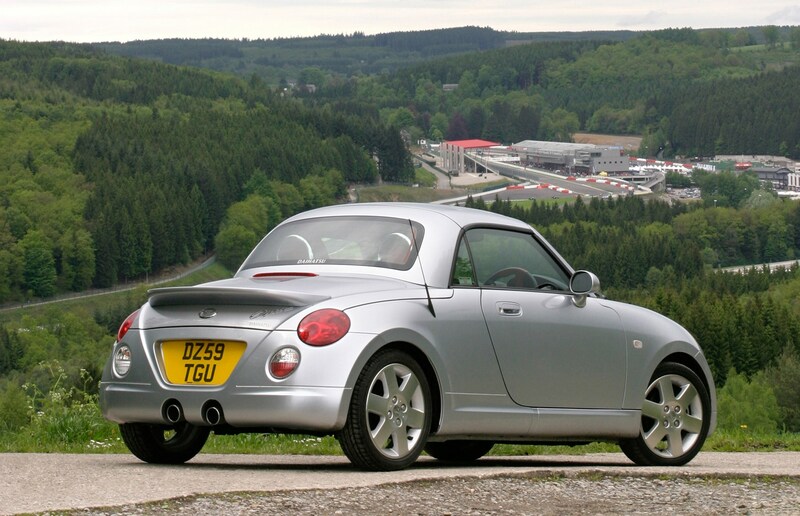 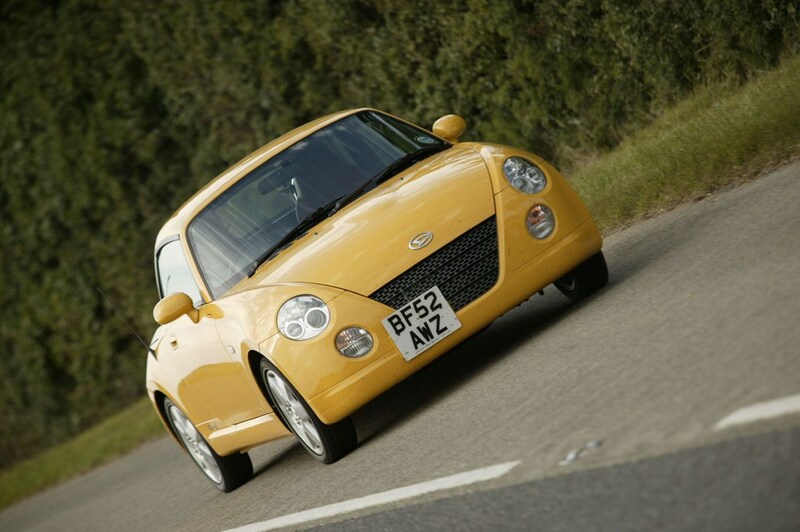 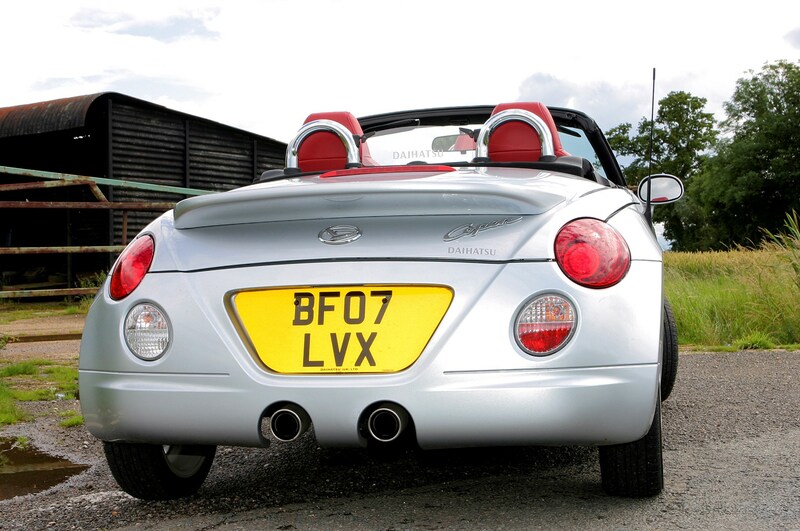 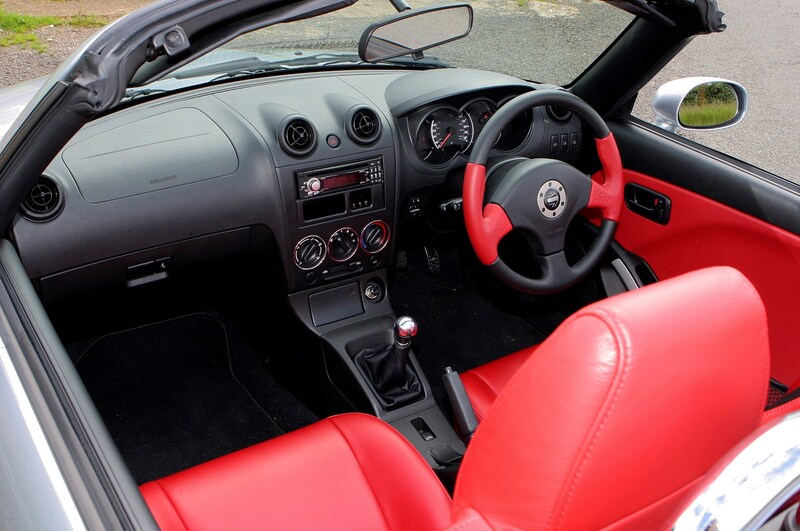 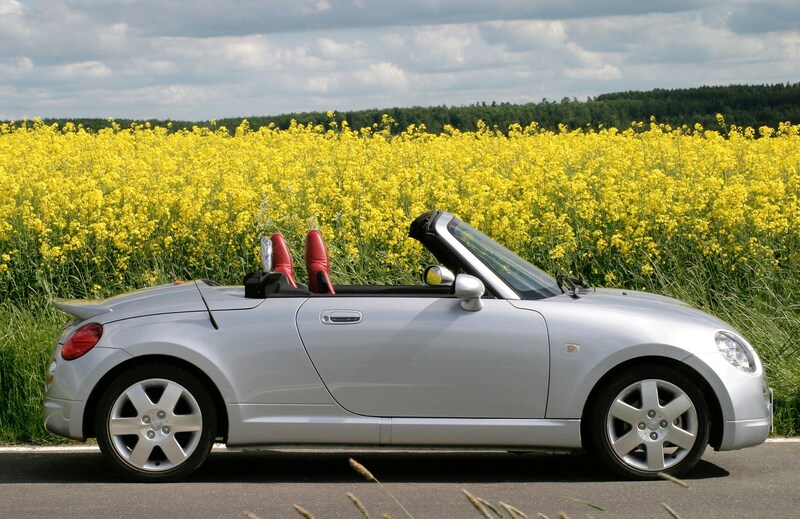 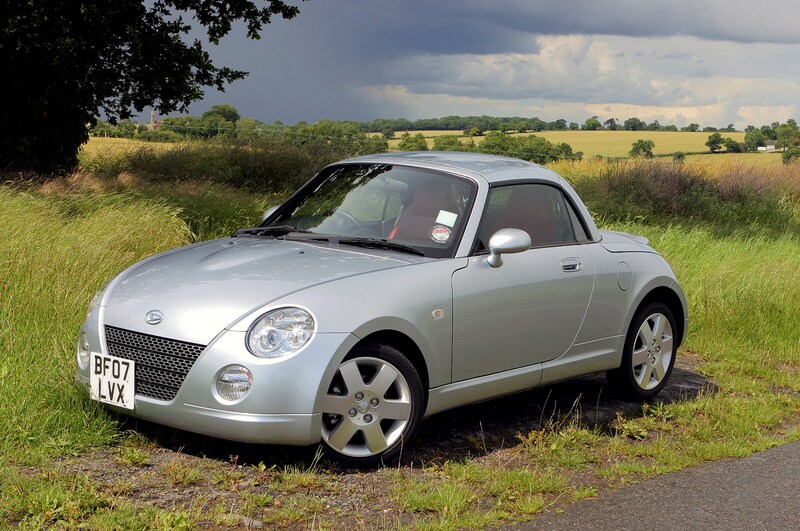 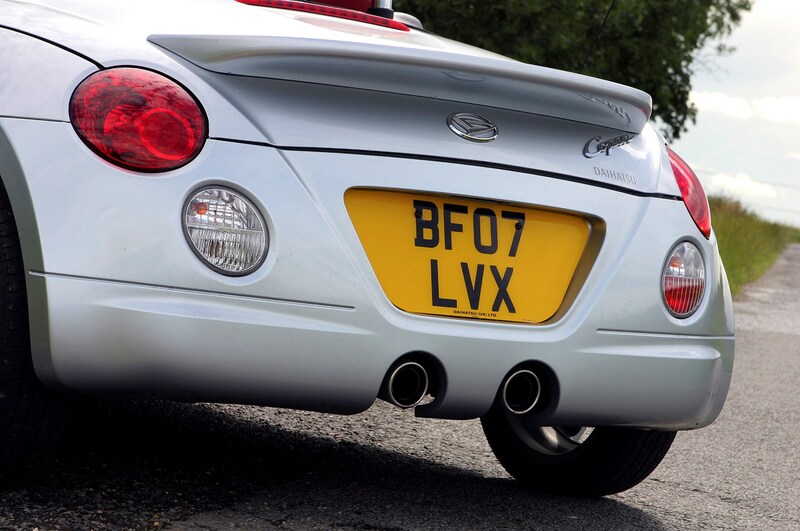 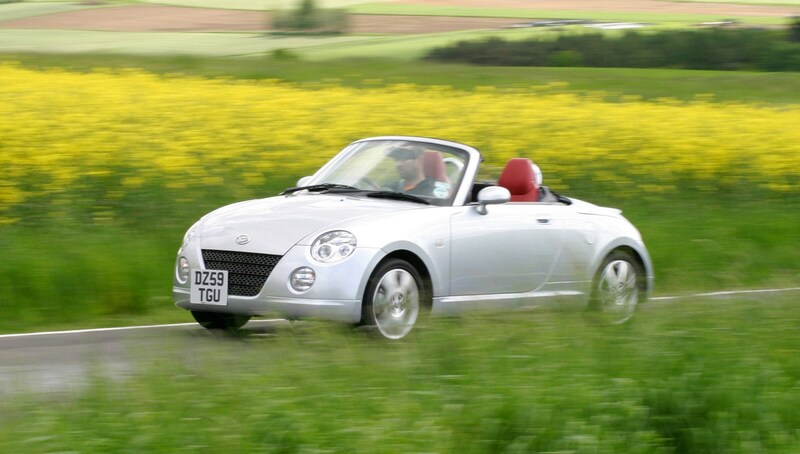 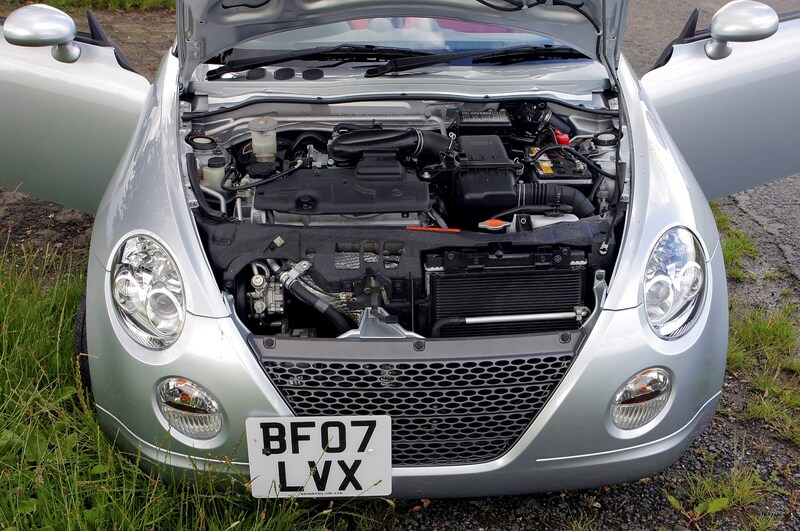 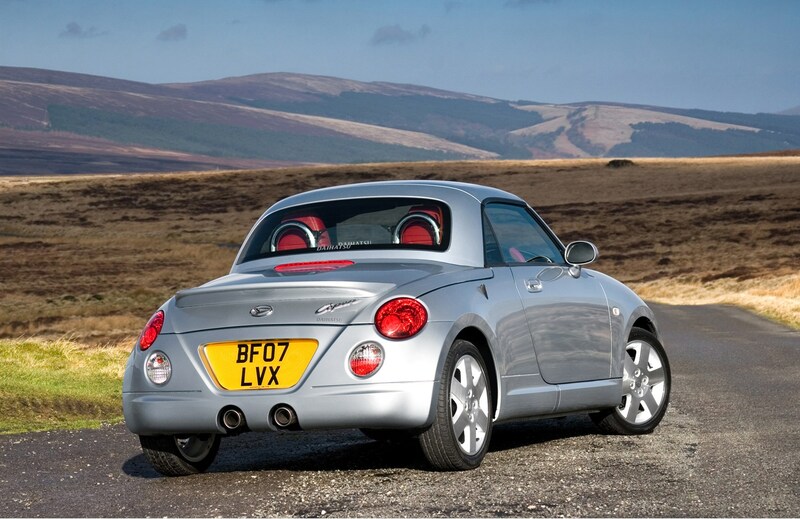 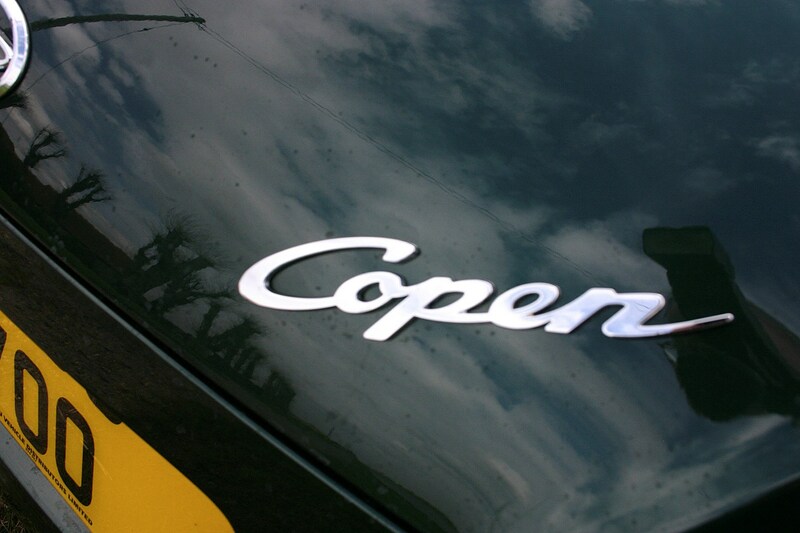 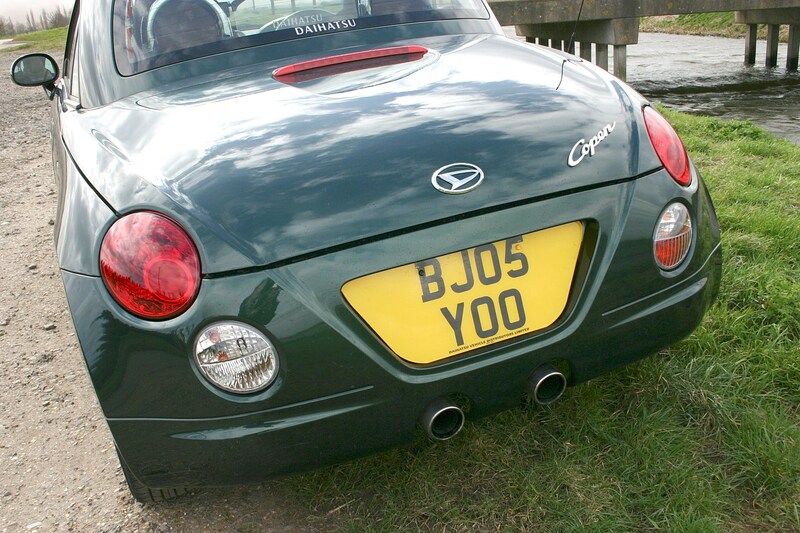 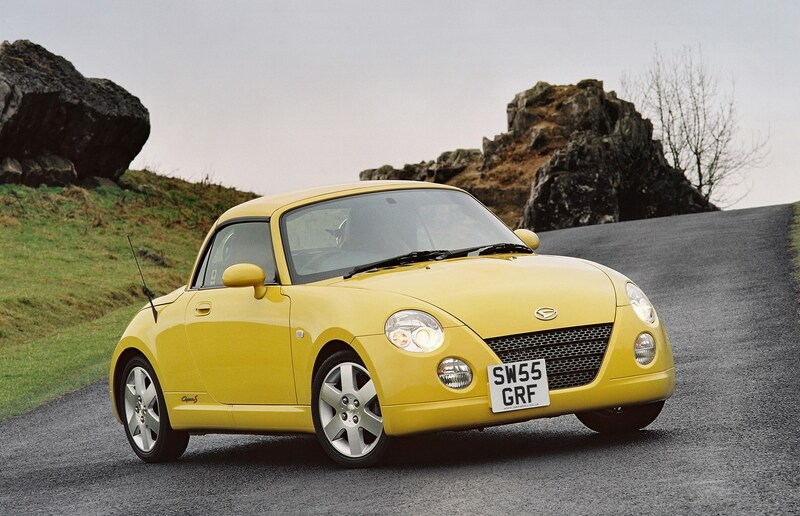 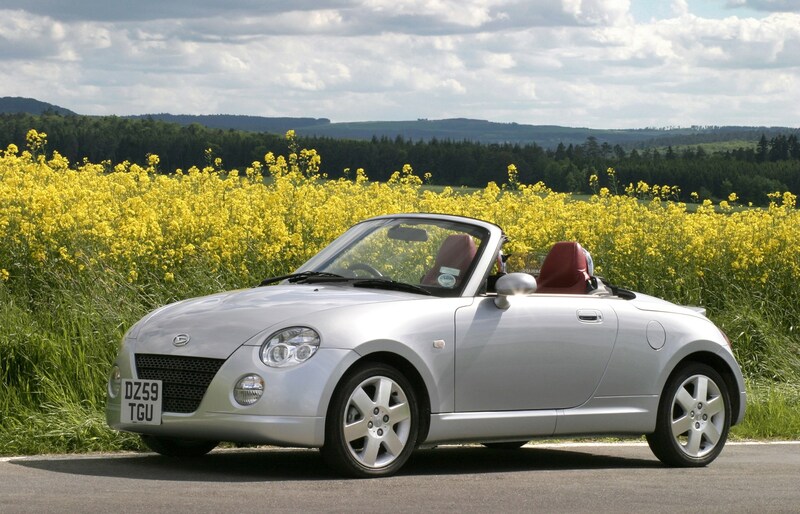 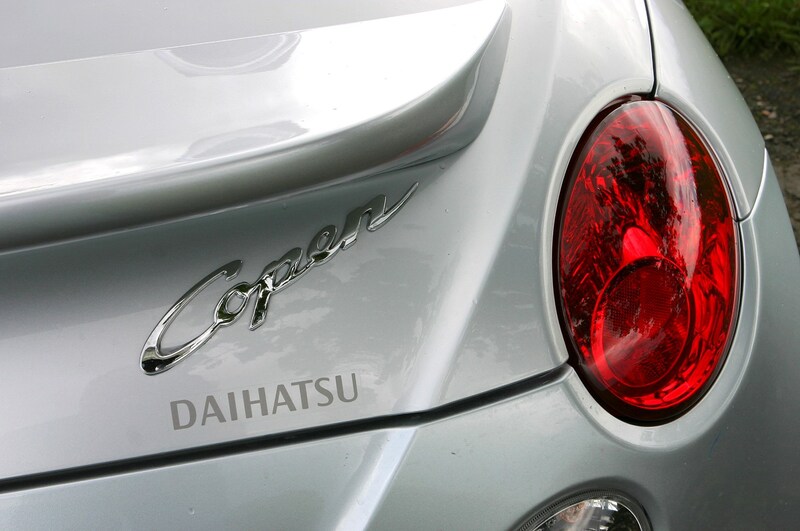 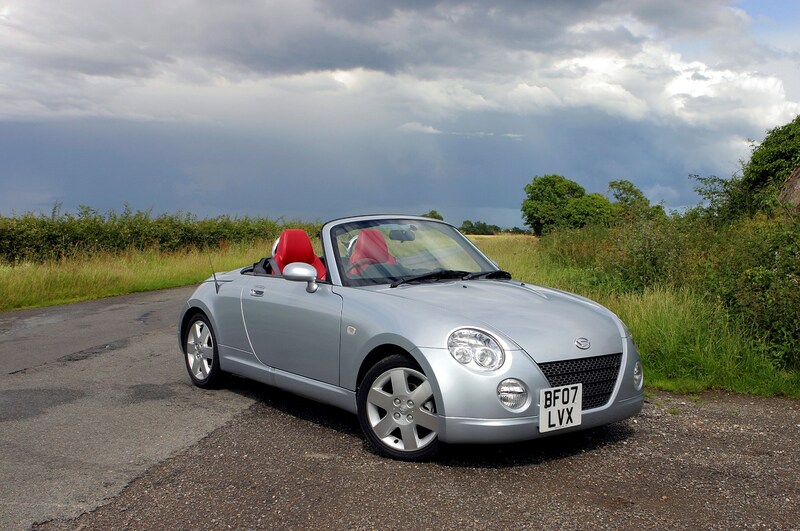 The funky little Copen is one of the most affordable small convertibles around and great fun to drive too. 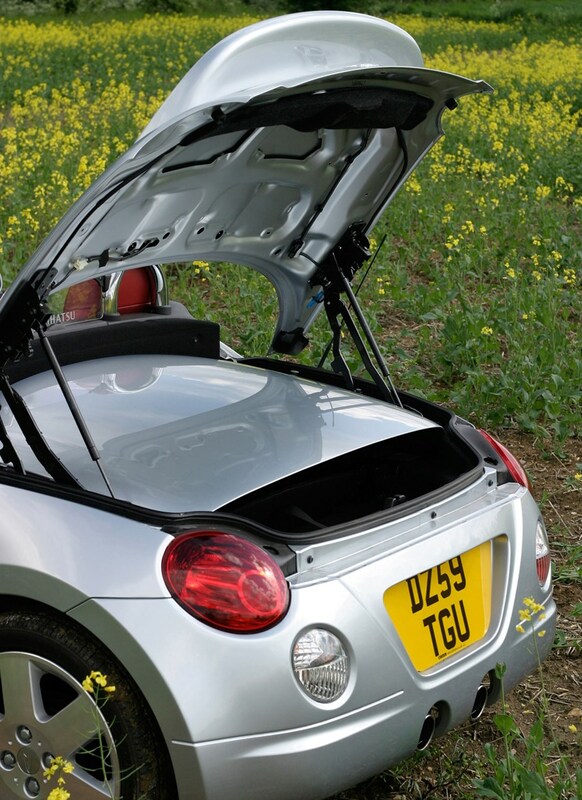 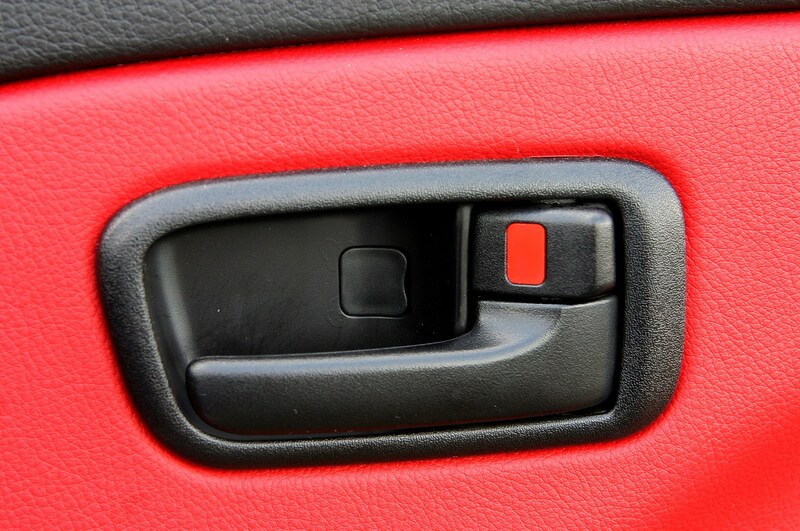 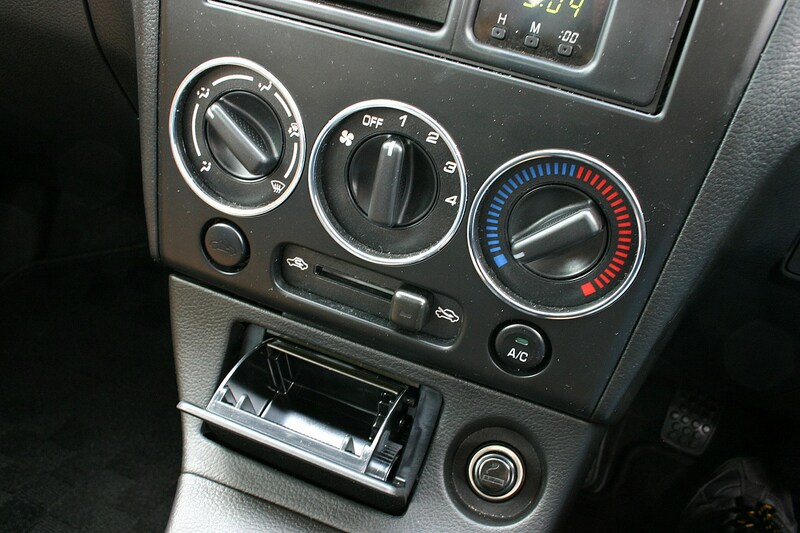 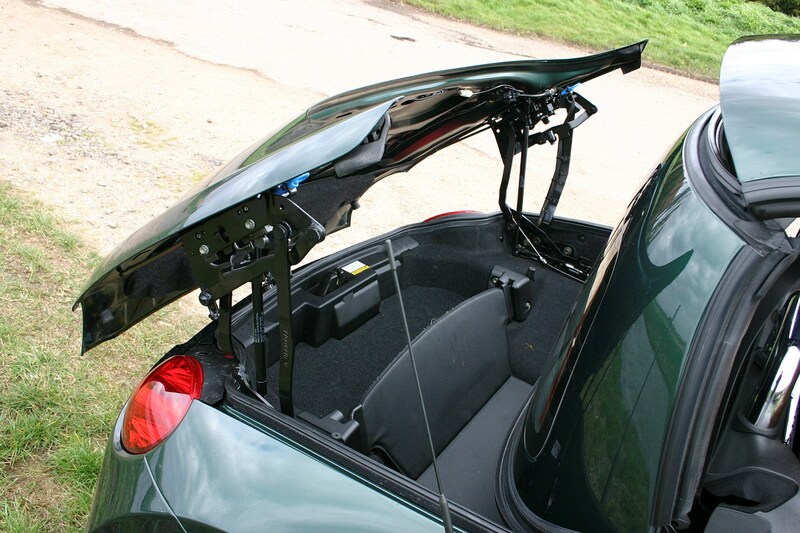 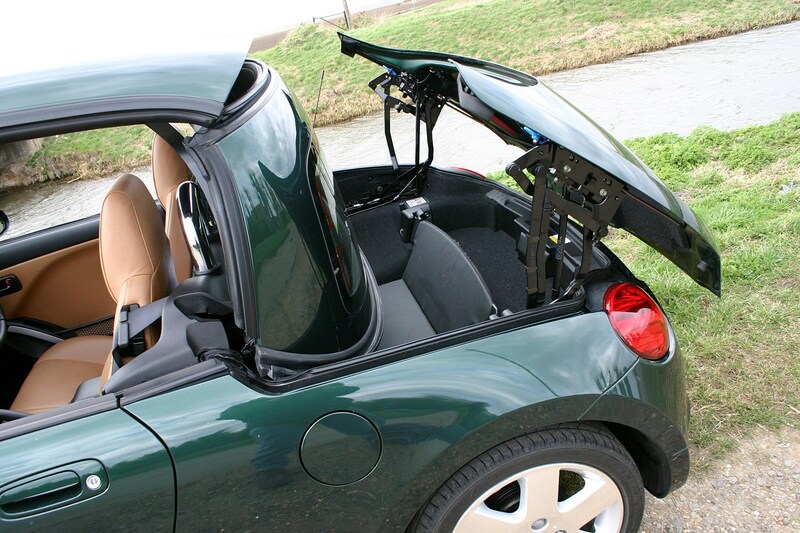 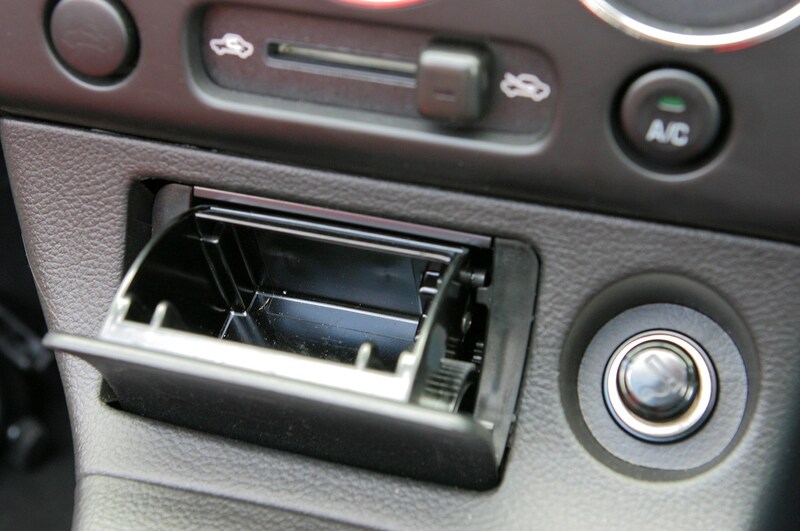 Unusually for a car this small it features a metal-folding roof rather than a fabric hood, which means it is relatively quiet on the move and well-insulated from cold weather. 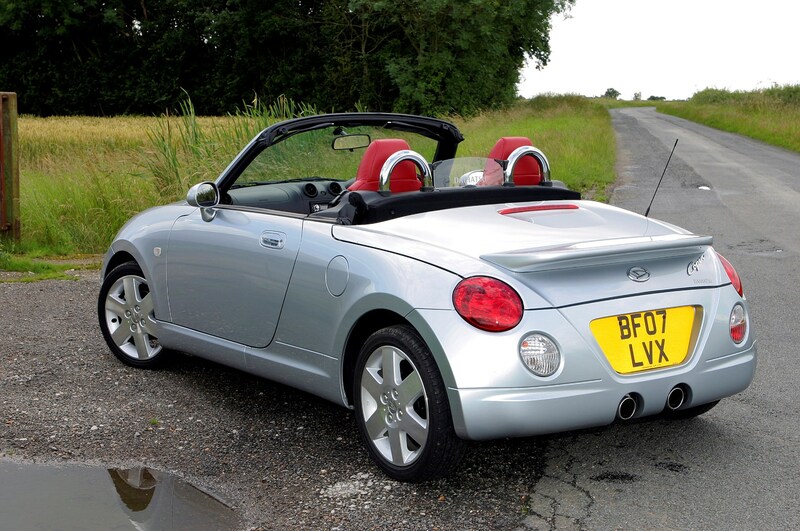 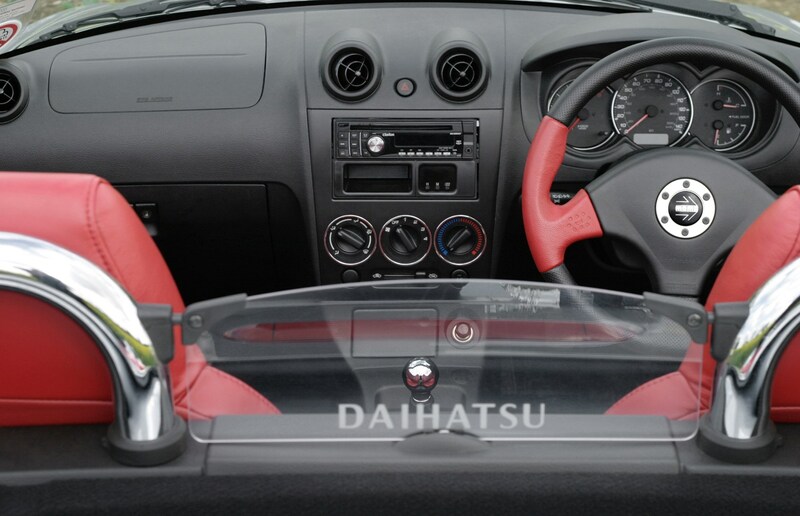 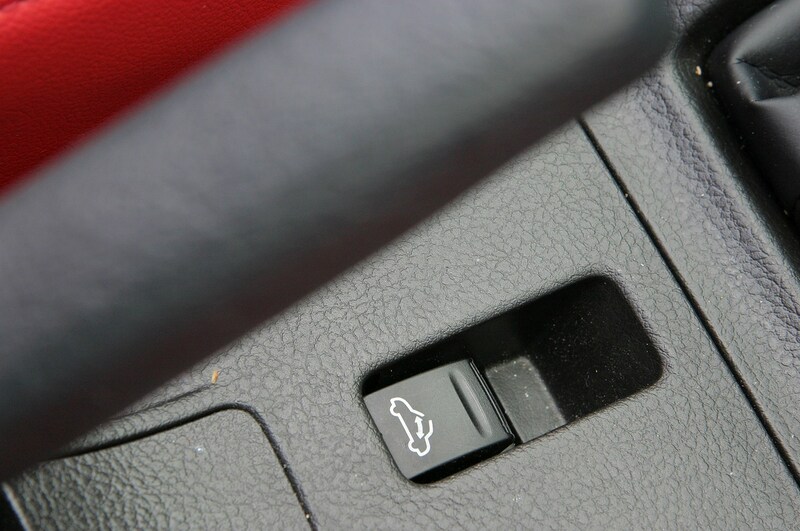 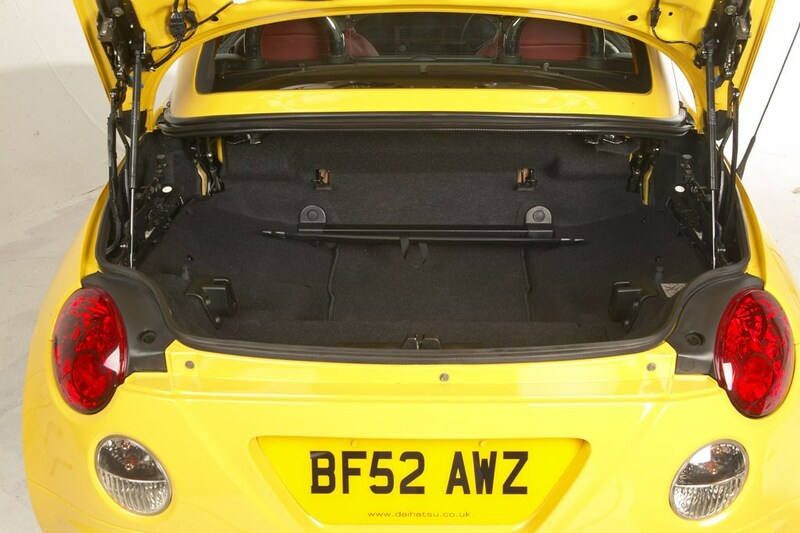 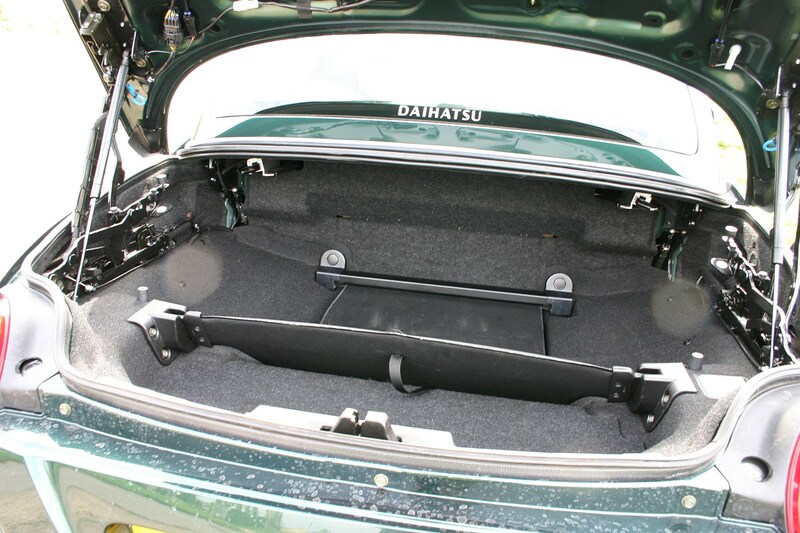 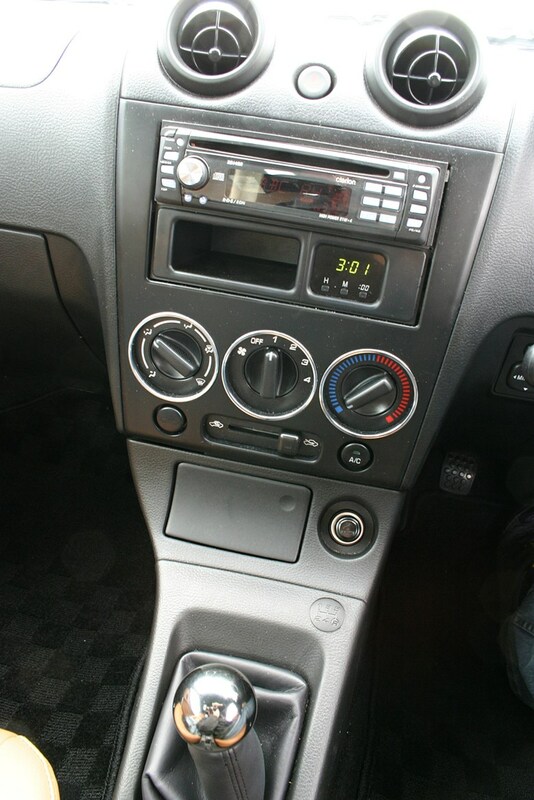 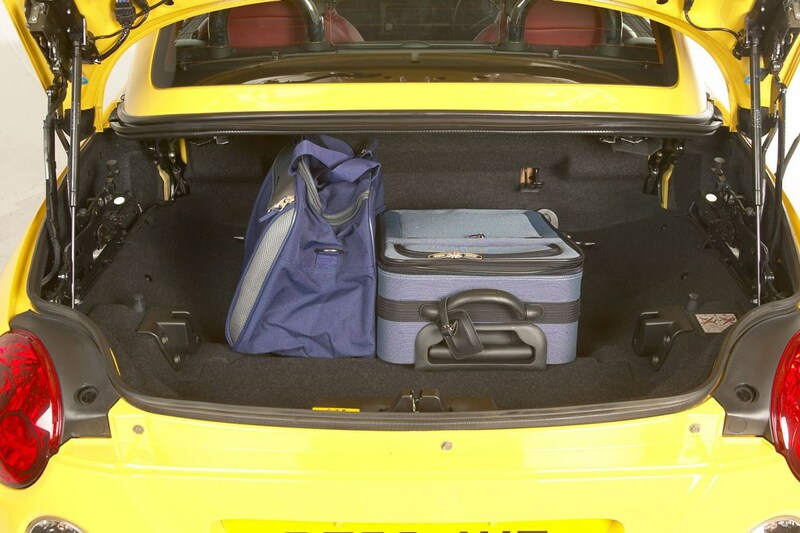 It's diminutive dimensions make it easy to drive and a doddle to park in town, but the downside is a cramped cabin and virtually no boot space when the roof is down. 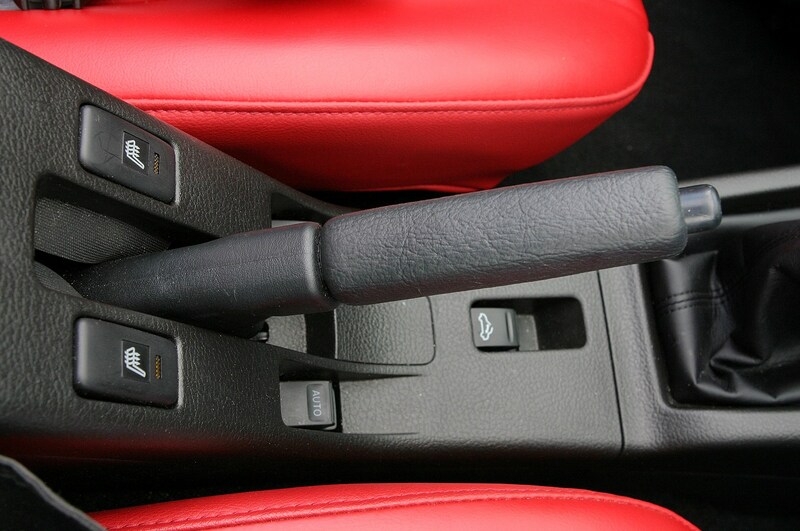 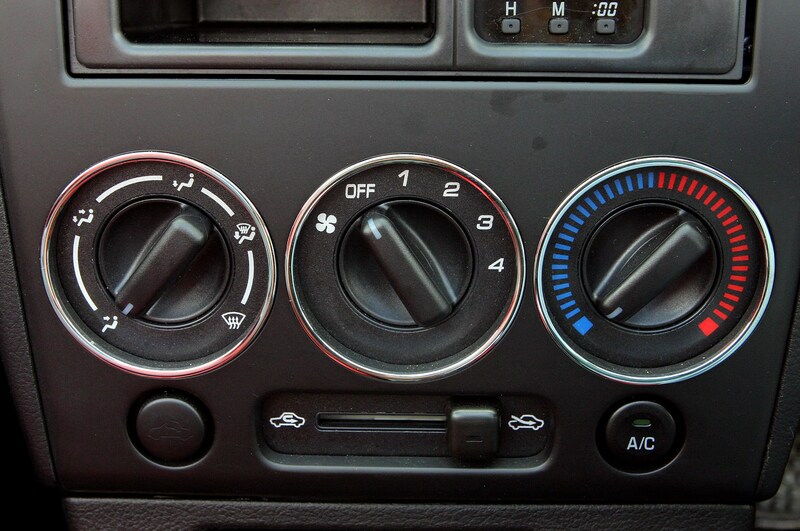 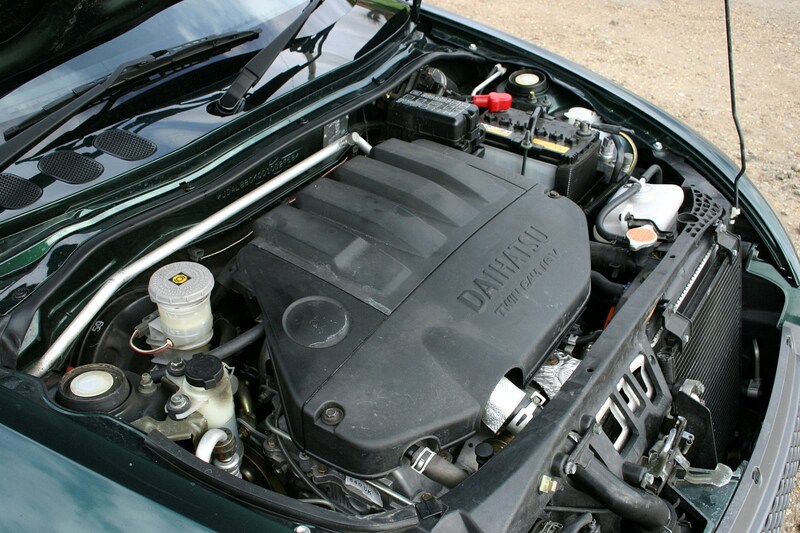 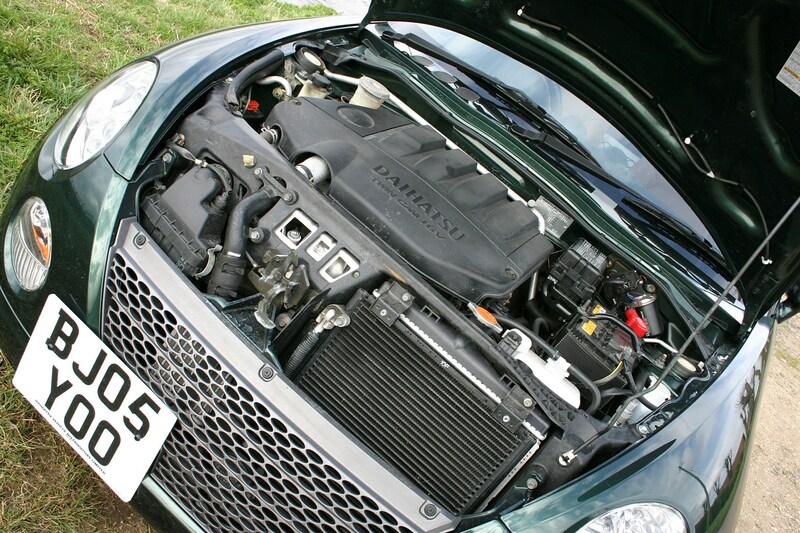 The original engine was a 0.7-litre turbo but this was replaced in early 2007 by a more powerful 1.3-litre which is also more economical.